Never before have you been able to experience the Boston skyline & it's harbor island lighthouses like this! 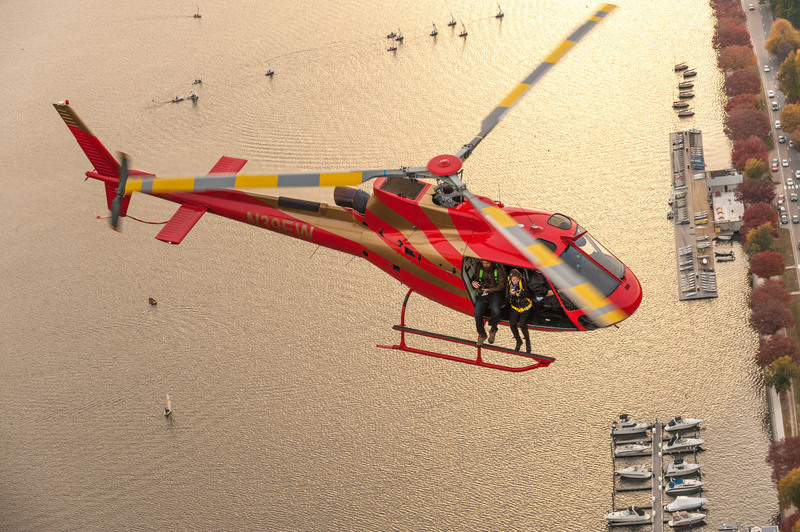 Hover Boston, operated by Tuckamore Aviation, is the only helicopter tour company in Boston to offer the ultimate aerial experience. With the doors removed, you can’t help but experience the most panoramic views Boston has to offer. Whether you’re looking for a thrill or are a photo enthusiast wanting the perfect shot, this adventure tour will exceed all your expectations. Experience spectacular sights of the world-famous and history-rich hub of the Northeast suspended 1000ft above the city streets! 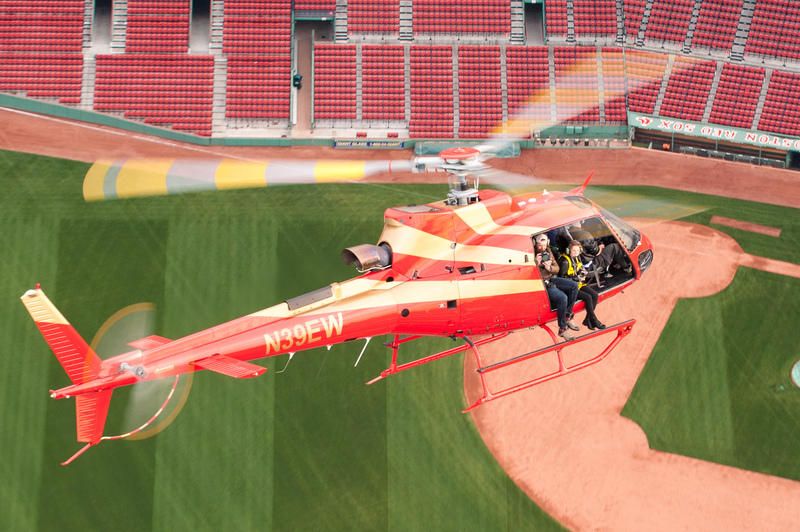 You’ll have the opportunity to hover over Fenway Park, the Zakim Bridge and Boston Common while orbiting downtown to get the best angles. You and your friends will find yourselves taking selfies with the Prudential and John Hancock skyscrapers as a backdrop! Looking for more scenic New England views? Hover Boston also offers extended lighthouse tours. 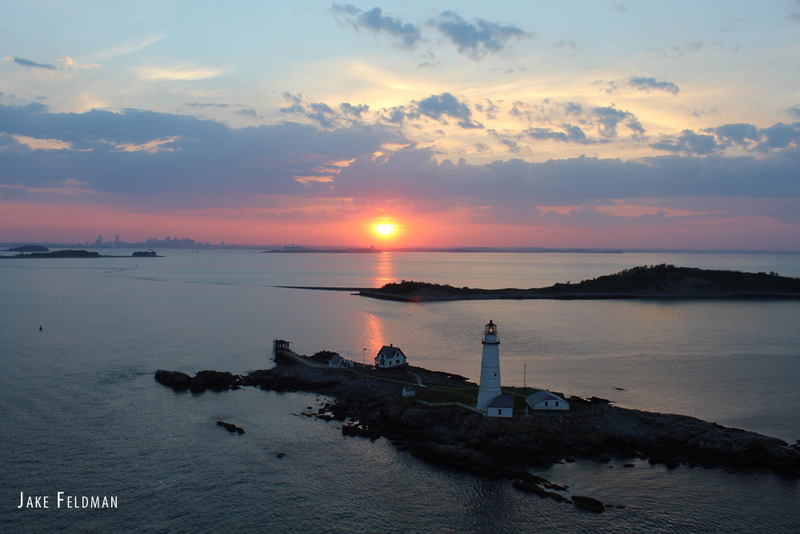 Many of Boston’s Lighthouses were built on remote islands making them challenging to access, but with our unique R44 helicopter equipped to fly over water you can enjoy unparalleled access to Graves Light and Boston Light. Elevate your experience and see both downtown and the harbor lighthouses! For more detailed descriptions of our tour offerings click the book now button. For questions or to book your flight contact us via email at info@tuckamoreaviation.com or call us at 1-888-HELI-560. Where are you located? We are located at the Norwood Memorial Airport, a 30 minute drive from downtown Boston without traffic. How many passengers fly on each flight? Each flight has a minimum of 2 people and maximum of 3. How old do the passengers have to be? Passengers needs to be 14 years old or older for doors-off tours. Passengers under 18 need parental consent. What is our maximum passenger weight? 250 lbs max per person due to the size limits and overall weight capacity of 550 lbs. What is the best time to fly? All times of day are great! Sunrise and sunset times are amazing but we also offer. night flights. When do you cancel flights due to weather? With rain/snow or reduced visibility we will reschedule or refund flights. What should I wear? Dress in preparation for cooler & breezier conditions once in the air. No dresses/skirts, baseball hats, scarfs or open toe footwear. What type of camera do I need to bring? All cameras (with straps) and smartphones are welcome. We have camera phone cases with attached tethers for all smartphones. Can I bring a GoPro? Yes, but the GoPro must be attached to the person with straps or a tether. What happens if I am late for my flight or can't make it? No-shows, cancellations within 48 hours, and late arrivals are subject to cancellation with no refunds. 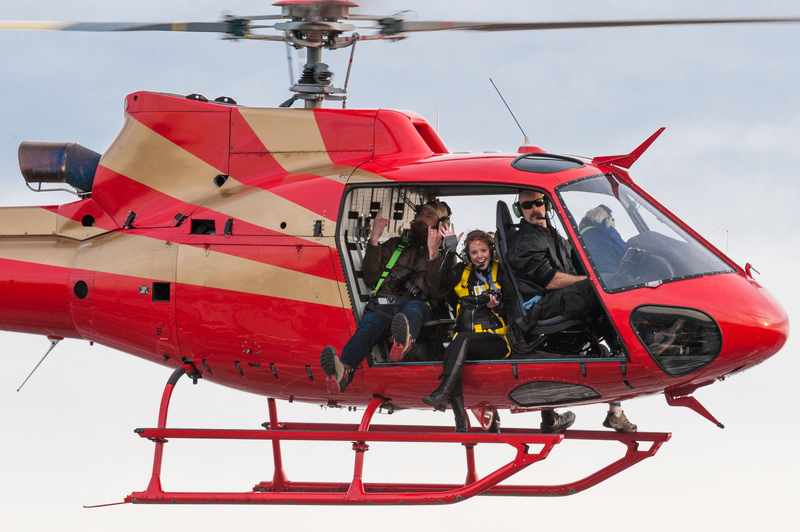 Contact us today to book the premier aerial experience!